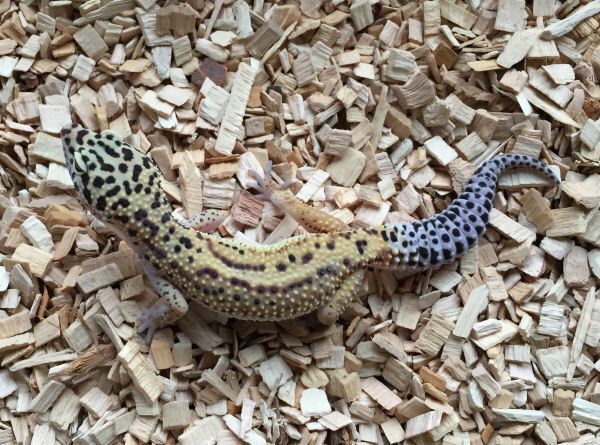 Leopard geckos are one of the best starter lizards with the care and setup being very easy and simple. 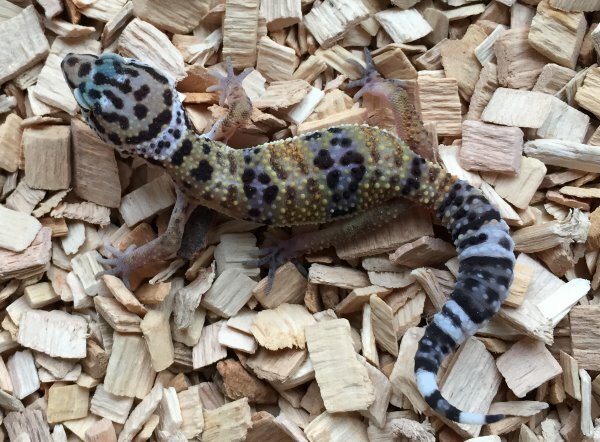 They also come in 100s of different colours and patterns so there is something for everyone at Mansfield Aquatic, Reptile & Pet Centre. 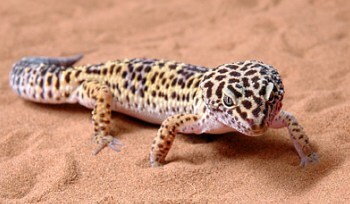 We are open 7 days a week including bank holidays. 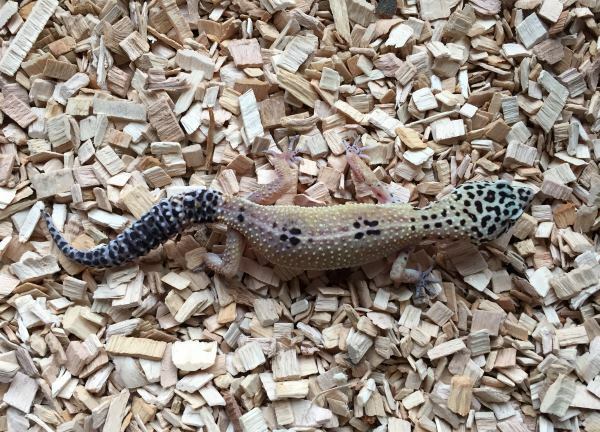 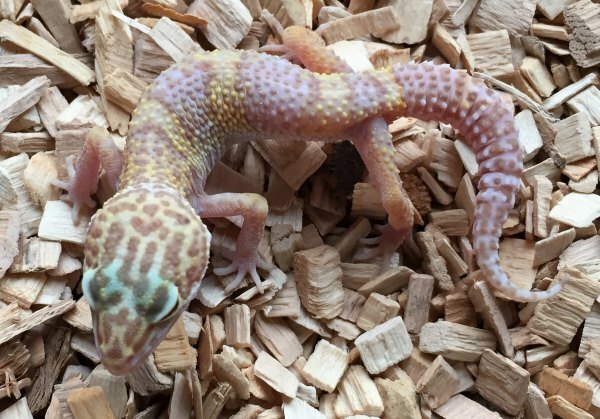 Please contact us if you would like further information or pictures for a particular leopard gecko or if you are travelling to purchase to check on price and availability.